Indian cities do not actually paint a very rosy picture on the Pollution Index among Asian nations with many cities finding mention and ratings that are consistent with findings that India is on its way to beat China at pollution levels. Residents of many urban locales in India have slowly realized the need for improving air quality inside homes while securing a steady supply of fresh vegetables, farmed organically. Vertical greenery, rooftop gardens and potted indoor flowers are a few innovative and literally refreshing concepts that have taken over apartments, with millennials embracing greenery more than ever before. 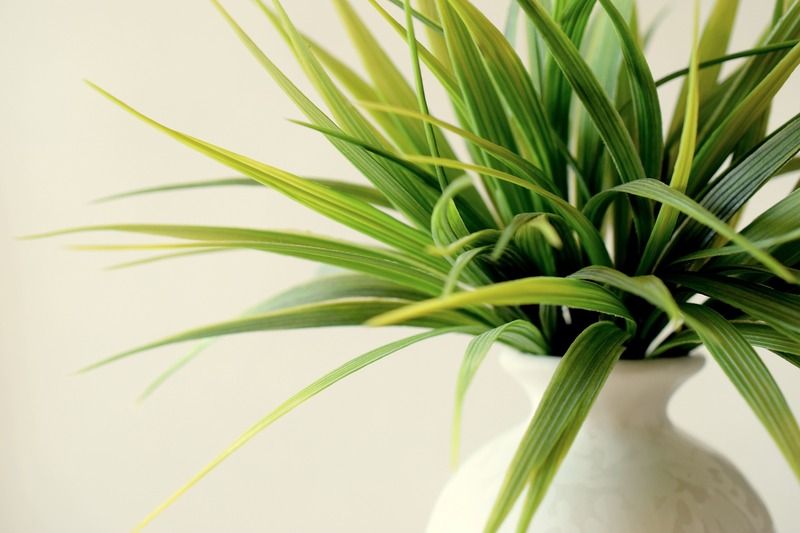 Contrary to perceptions that indoor gardening involves hours of labour every day, the new indoor gardens offer a relaxed and convenient routine that is less demanding, with better aesthetics. Materials have improved, nailing apprehensions of stains on walls and floors. The varieties of plants that can be grown indoors are a revelation to many residents, offering benefits that surpass expectations. For instance, the lofty areca palms that adorn pathways of hotels and resorts are increasingly finding space indoors as residents choose to pot them and benefit from the air purification of the fronds. Eight areca palms can change air quality indoors, impacting over 2500 square foot of space. Despite the rising demand for eco-friendly products, home owners rely on chemicals for household cleaning. Combating the effects of formaldehyde found in chemical cleaners, is unfortunately necessary and unknown to many residents. Europe has effectively restricted the sale of formaldehyde releasing agents in products. Residents, conscious of the need to neutralize the effects of products that release formaldehyde have taken to planting English Ivy in homes, to filter out the chemical. The one plant that probably needs no introduction is the Queen of Medicinal Plants, the Aloe Vera. While beauty and health conscious individuals are obviously using aloe vera in some form or the other, a small percentage have taken to growing their own aloe vera, which actually requires infrequent watering. When there is mention of plants, the Indian Basil cannot be far behind. An intrinsic part of Indian households, the basil requires little or no maintenance. Gardening fosters also social relationships, with discussions and exchanges to share and develop skills, while literally reaping the benefits of the activity. Gardening is one activity that will never make others turn green with envy. There really is quite nothing like a little green inside homes. Assetz 63° East, the high rise off Sarjapur in Bangalore suburbs is designed to offer better results and yields of indoor gardening, with required levels of natural light streaming in, turning indoors vibrant with life. This sprawling residential complex offers unmatched comforts, with balconies and foyers helping residents to enliven routines, in the midst of vast open spaces bringing in whiffs of fresh air.